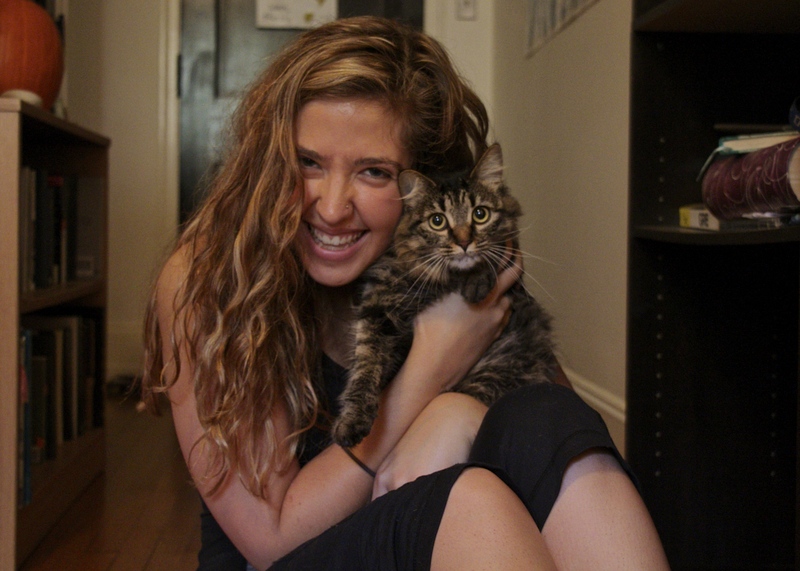 The Chronicle will publish a story about a student owning a cat in one of Duke’s dorms soon. 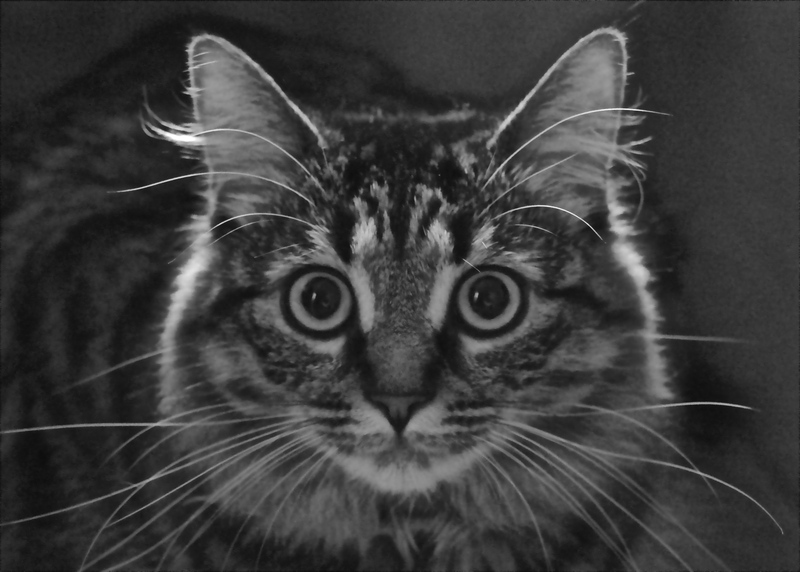 So the online editor assigned me to take some pics of Crookshanks, the happy feline living on East Campus. Since Heidi, the owner, was so excited about helping me out, I also took a portrait of her with Crookshanks.